Click here for your FREE Market Appraisal. We specialise in Property Management. Click here for your FREE rental valuation. 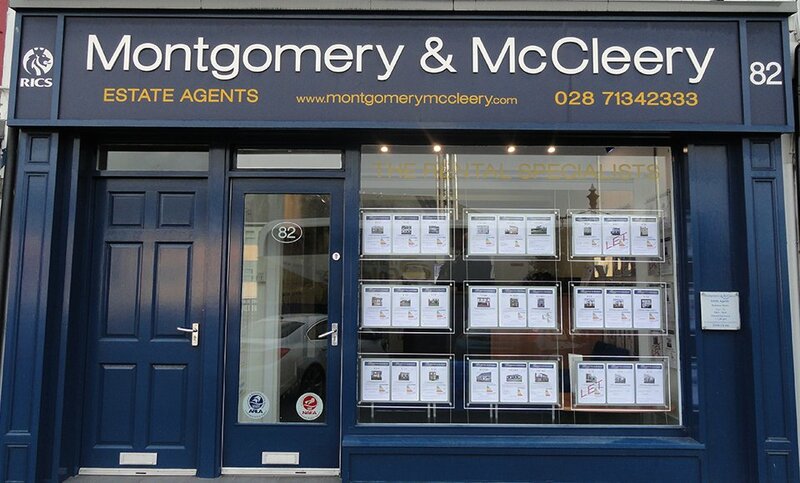 Specialising in Residential Management and Sales, we have a proud history of over 100 years serving the local community and are recognised as the leading Rental Specialist in the North West. We pride ourselves on being able to offer a first class personal service. We have a dedicated and skilled workforce eager to assist in every way possible.